Yahoo! has just released its financial performance for the second quarter of 2010, with revenue at $1.601 billion. With just 2% growth year-on-year, there isn’t too much to be excited about here. Net income per diluted share for the second quarter of 2010 was $0.15, compared to $0.10 in the second quarter of 2009. Marketing services revenue from Owned and Operated sites of $881 million increased 3% display advertising revenue, partially offset by an 8% decline in search advertising revenue. Marketing services revenue from Affiliate sites were $557 million, a 7% increase compared to $520 million for the same period of 2009. Cash flow from operating activities was $347 million, a 2% increase compared to $342 million for the same period of 2009. 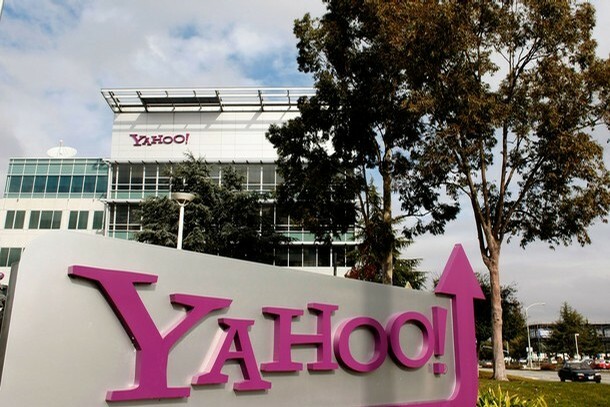 During the second quarter of 2010, Yahoo! repurchased 32 million shares for $496 million. Excluding restructuring charges of $65 million in the second quarter of 2009 and $10 million in the second quarter of 2010, income from operations grew 32 percent in the second quarter. Revenue for the third quarter of 2010 is expected to be in the range of $1.57 billion to $1.65 billion. Income from operations for the third quarter of 2010 is expected to be in the range of $160 million to $200 million. Yahoo! CEO Carol Bartz was quoted as saying, “We’re pleased that we continued to deliver strong operating income and margin expansion. Our search fundamentals are improving and we posted another quarter of healthy display advertising growth.” Pretty standard CEO fare here. There is a conference call to discuss the results today at 5pm Eastern time.